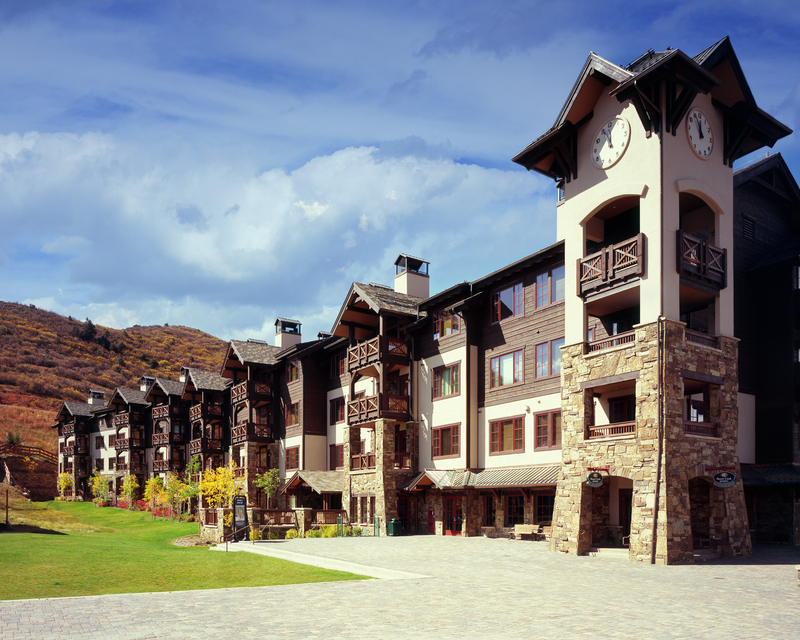 PCW has participated in a vast array of commercial projects including large resort hotel exterior trim packages, club houses, government and special district buildings, recreational facilities, condominiums, apartments/multifamily structures, theaters, grocery stores, medical centers, banks, office and retail tenant improvement, etc. 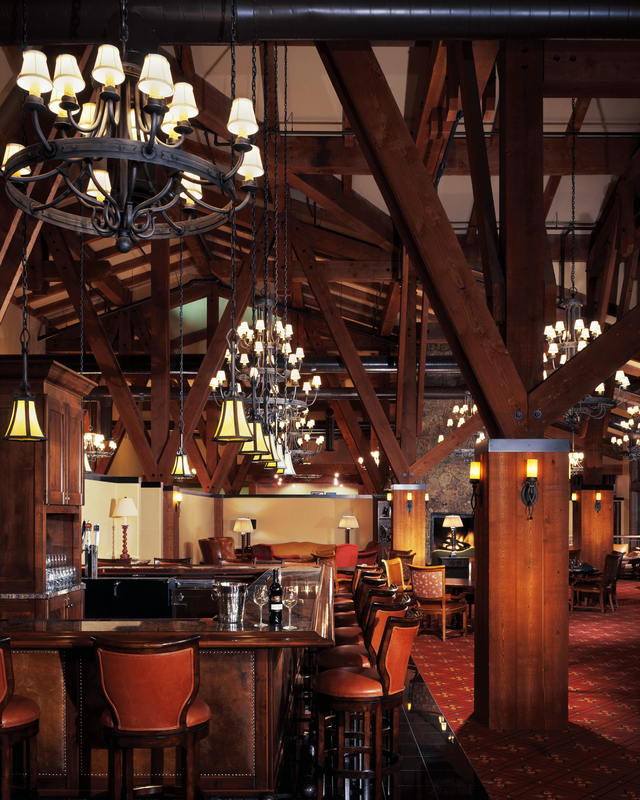 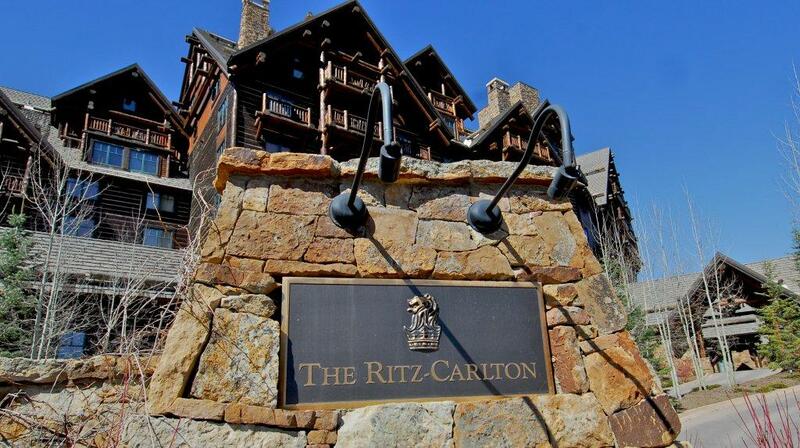 PCW has worked on a wide range of large commercial exterior projects including the exterior façade for the Ritz Carlton Bachelor Gulch and the Four Season Vail Resort Hotel. 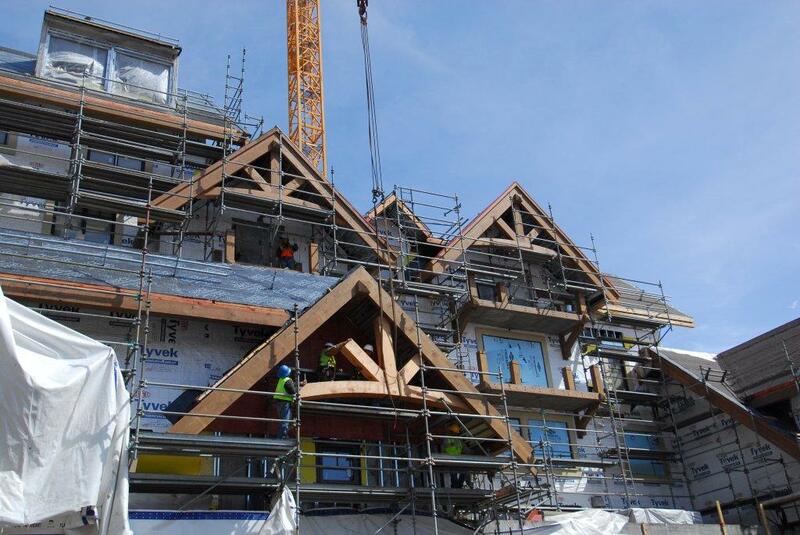 PCW has the ability to manage and financially carry large numbers of manpower (100-200 men) to fabricate, handle and install heavy timbers, logs, log and wood siding/trim and exterior window and door installations. 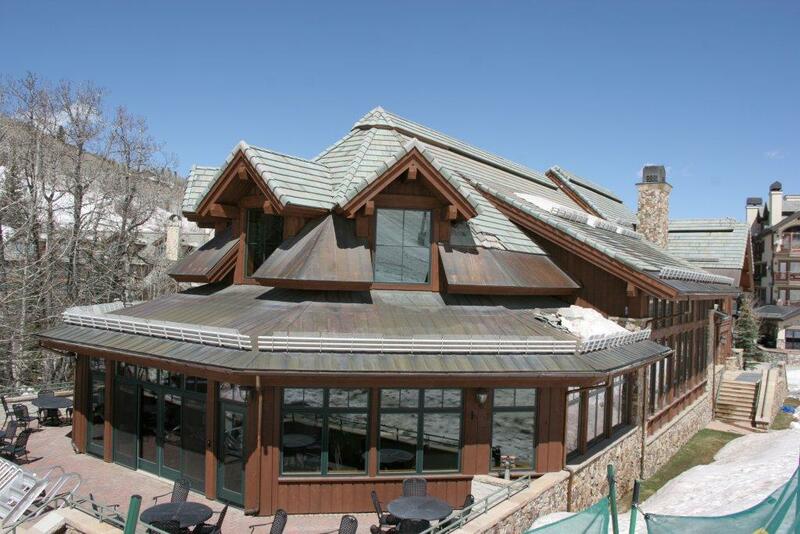 Secondly, PCW has the construction expertise to structurally frame a wide variety of buildings out of concrete, steel and/or wood. 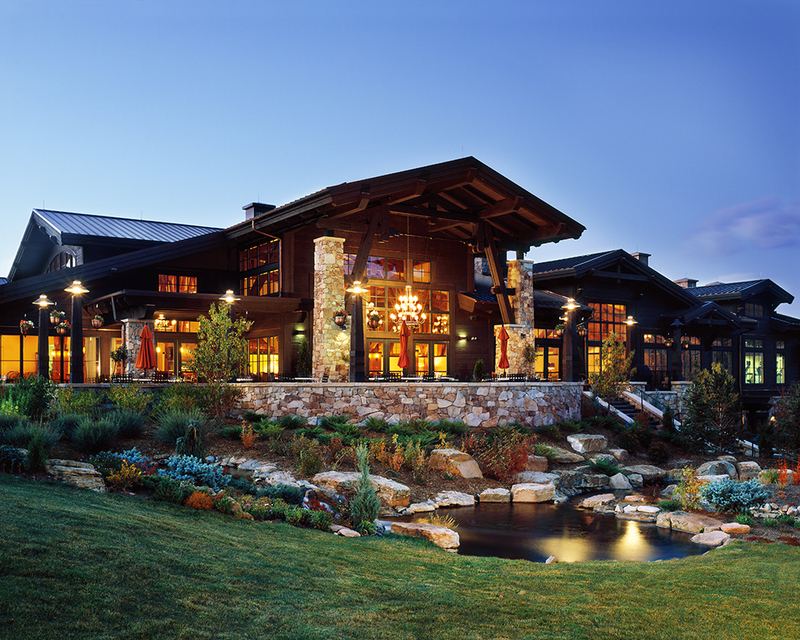 PCW has acted as the framing contractor on many buildings in Eagle County including the Adams Rib Ranch Club House, 13,000 square feet maintenance facility and pump stations. 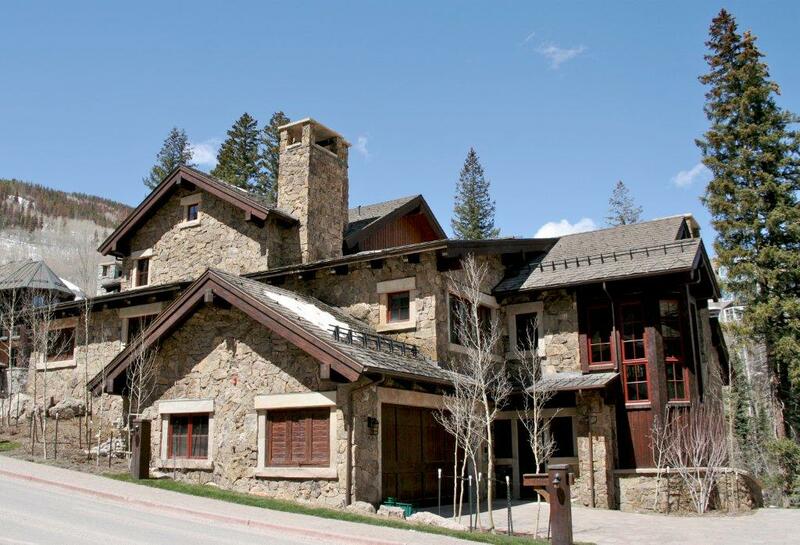 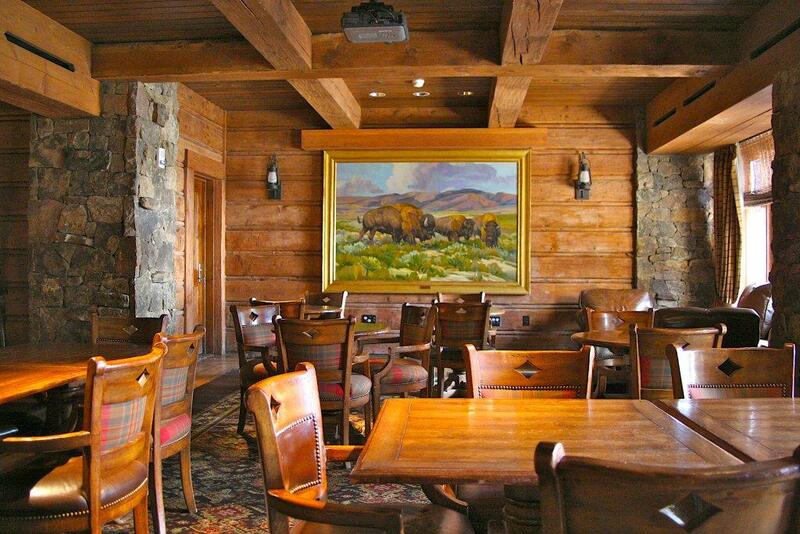 PCW has done government building for the U.S. Forest Service and Beaver Creek Metropolitan District. 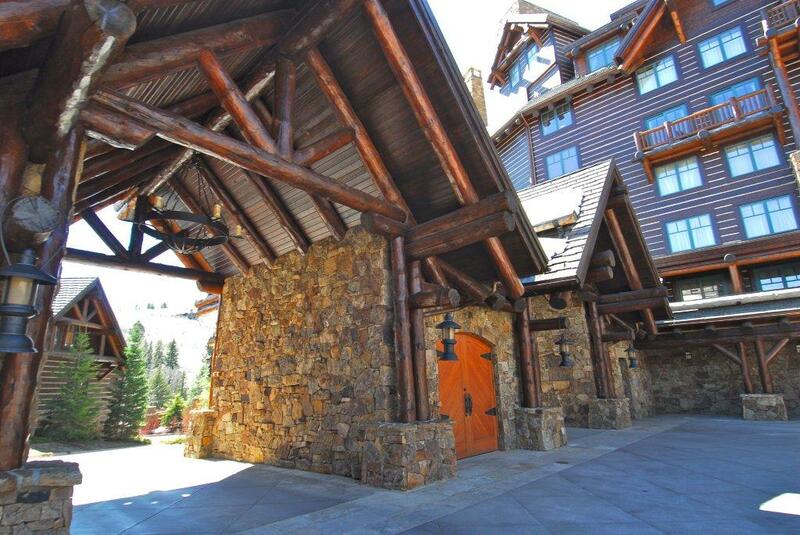 Just recently PCW completed the Gondola Storage Facility for the new gondola on Vail Mountain.